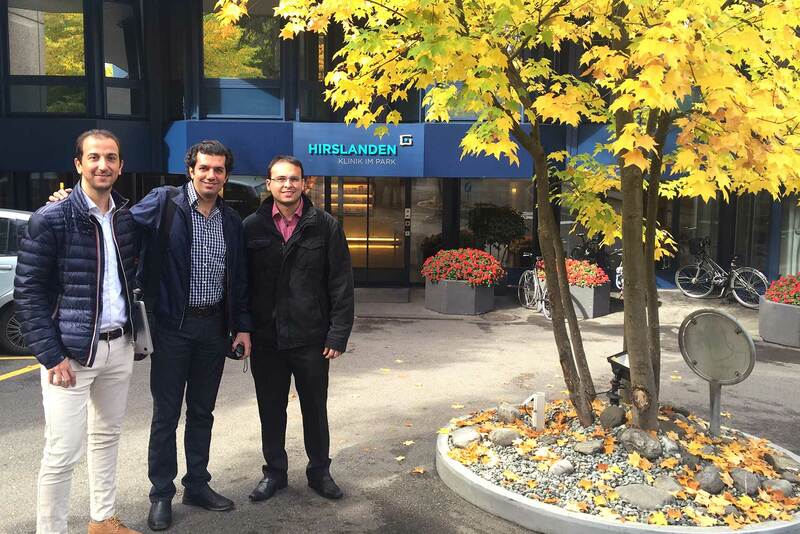 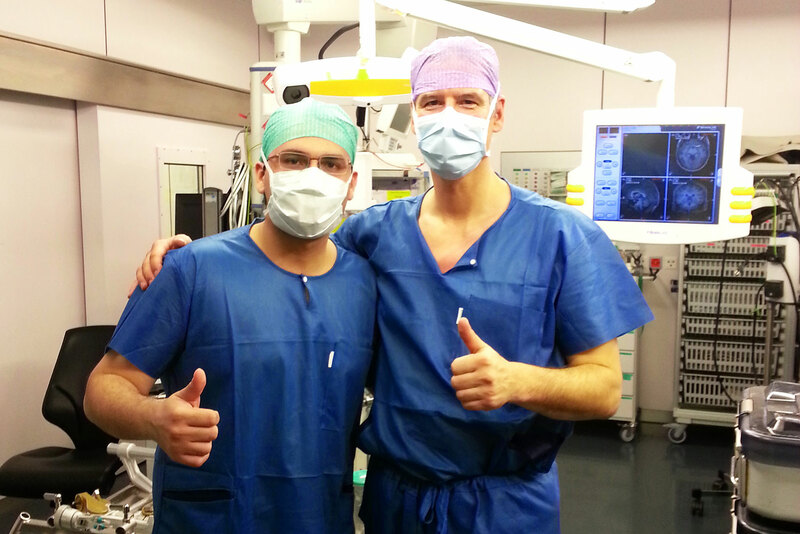 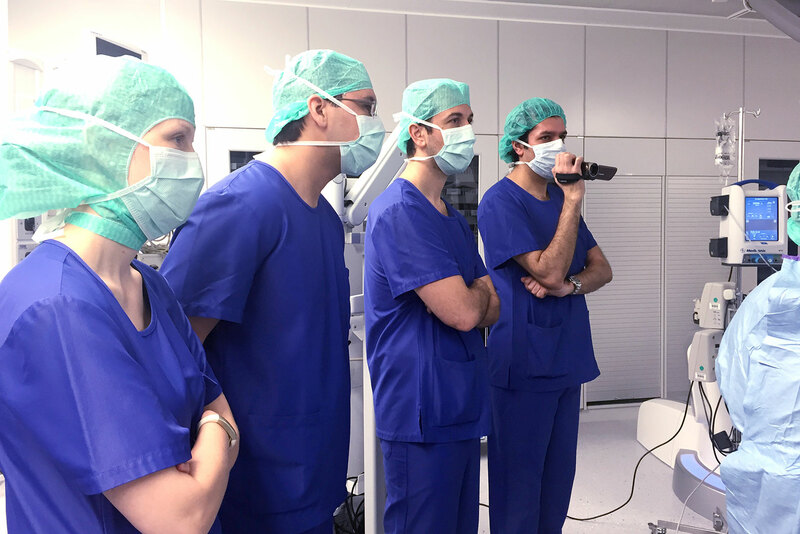 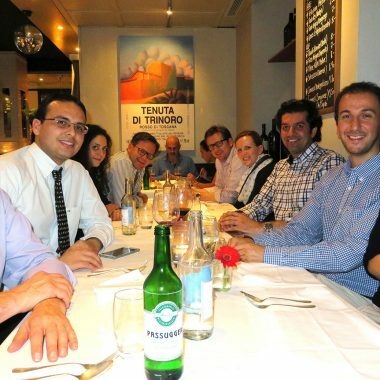 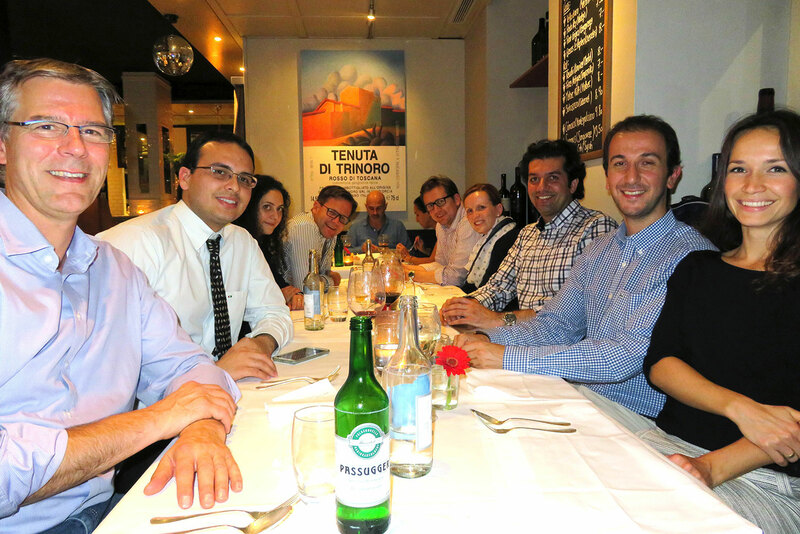 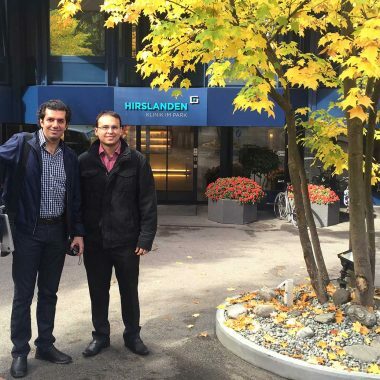 The Clinical Observer Course which was conducted from October 5 – 6, 2015 at the Hirslanden Klinik in Zürich gave the starting signal for a New Generation of Neuroendoscopy Training Courses which will be held on a regular basis from now on from the ENDOMIN College. 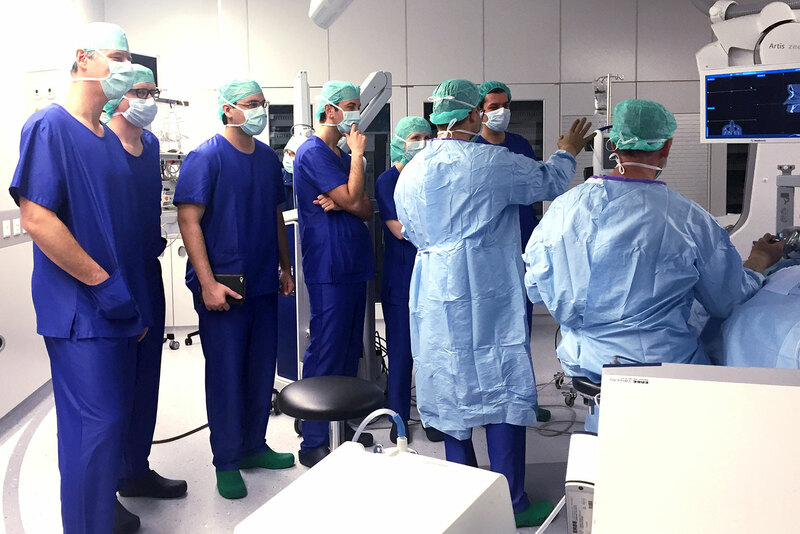 Attracting an international group of participants, the course gave many insights on endoscopic and minimally invasive neurosurgery and the routine use of neuroendoscopy in a neurosurgeon’s daily life with tips and tricks how to shorten the participants learning curve. 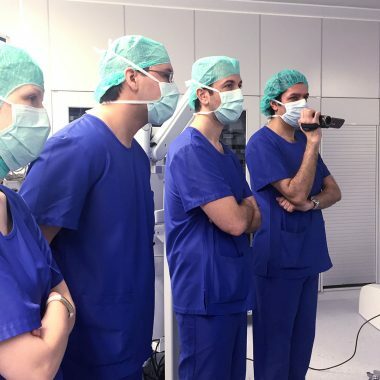 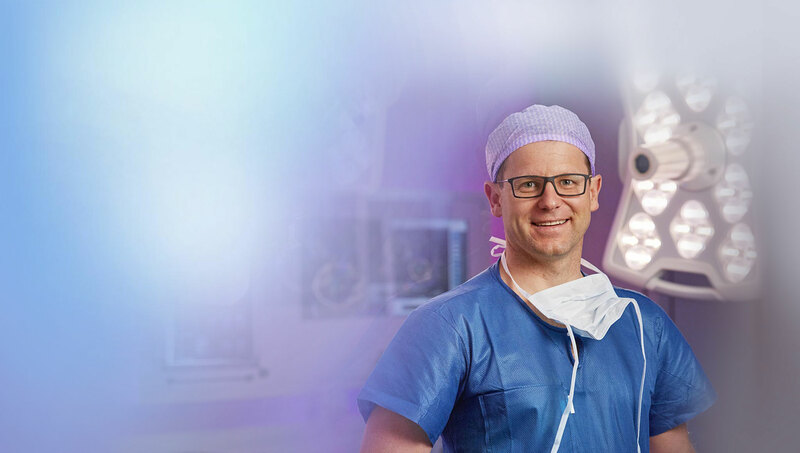 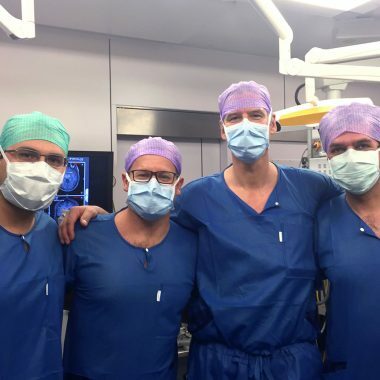 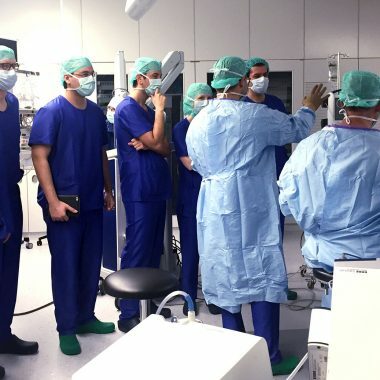 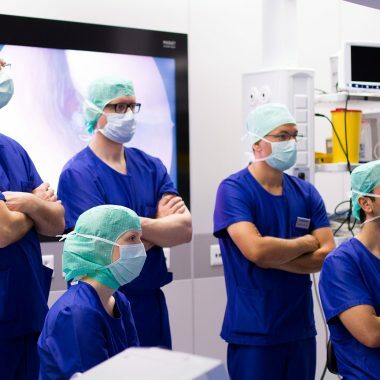 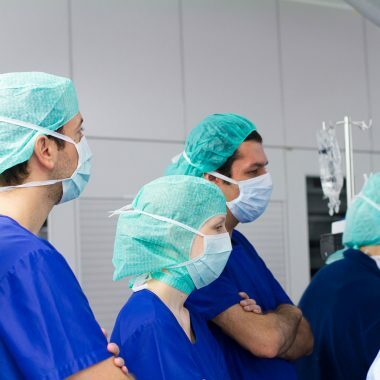 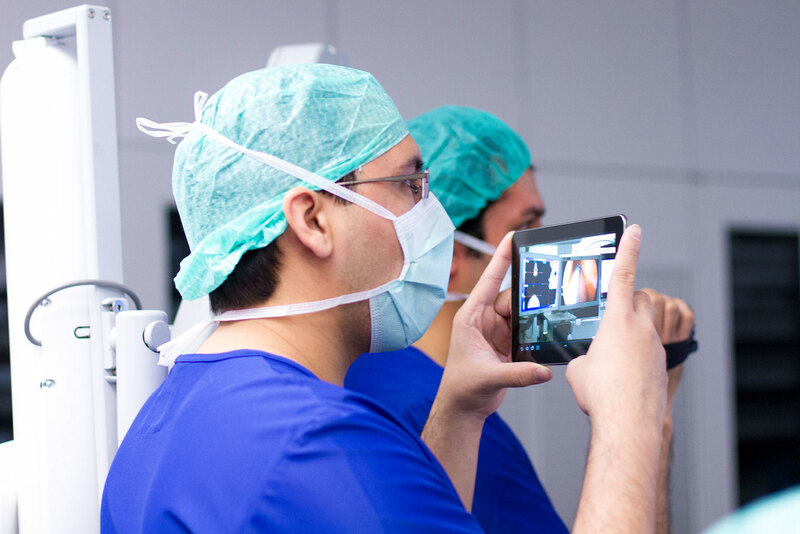 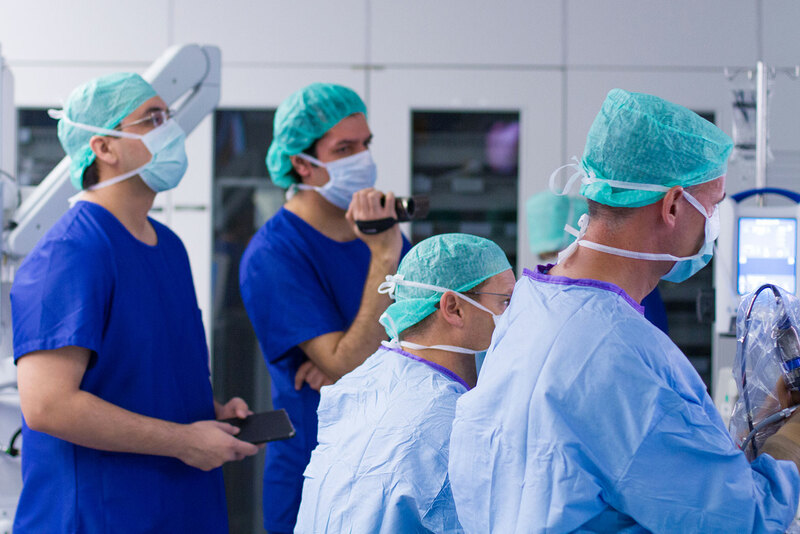 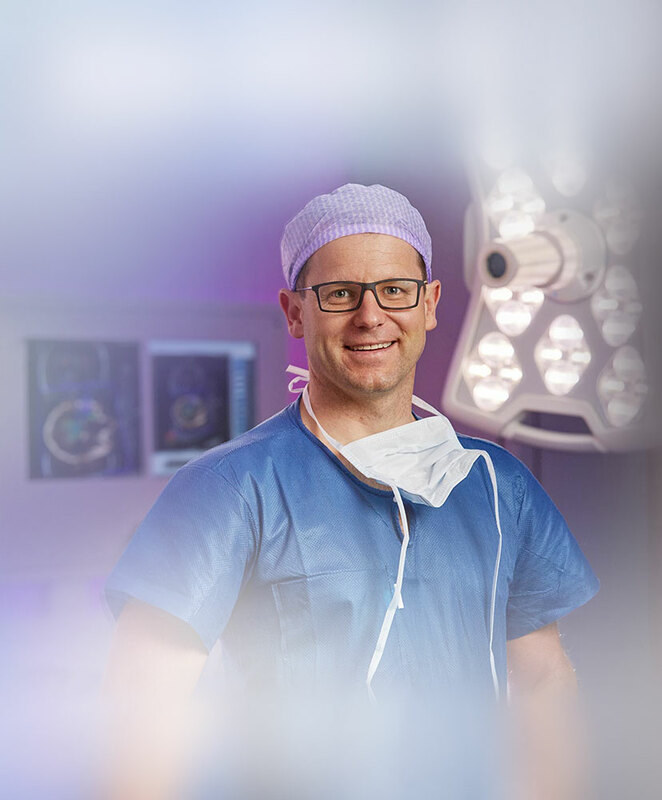 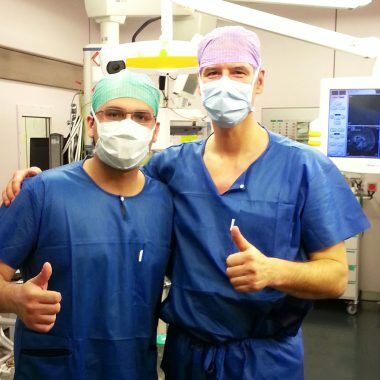 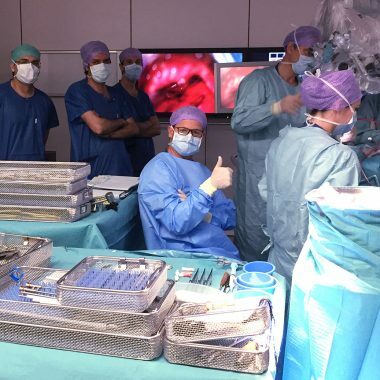 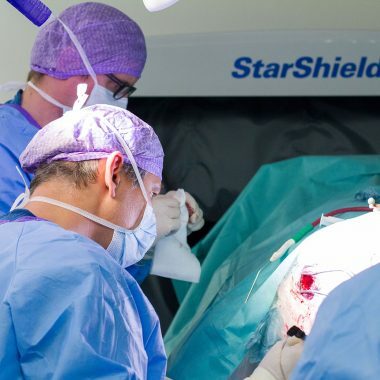 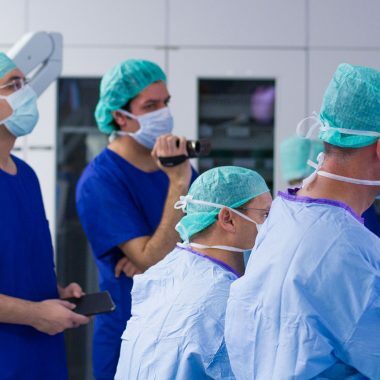 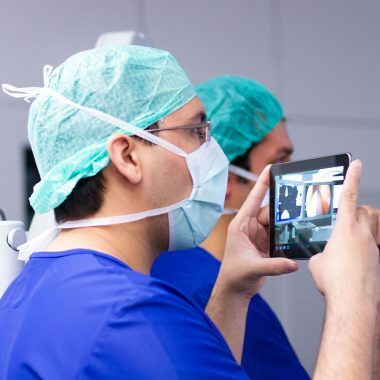 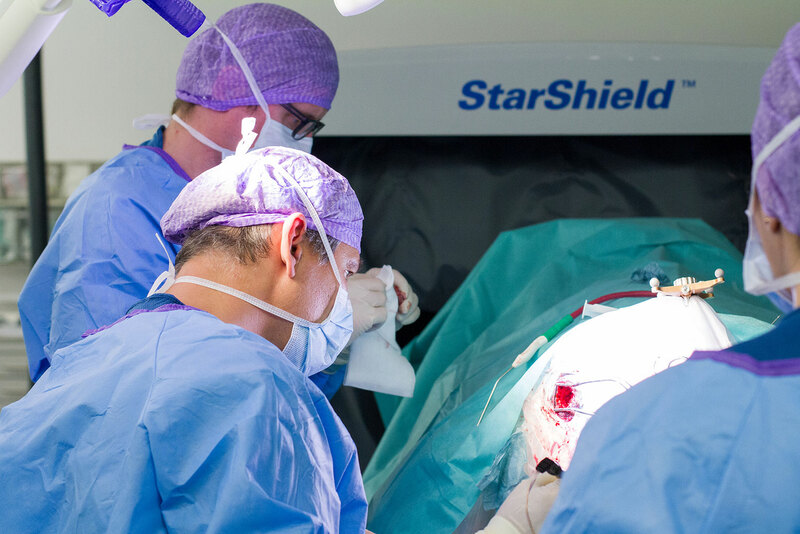 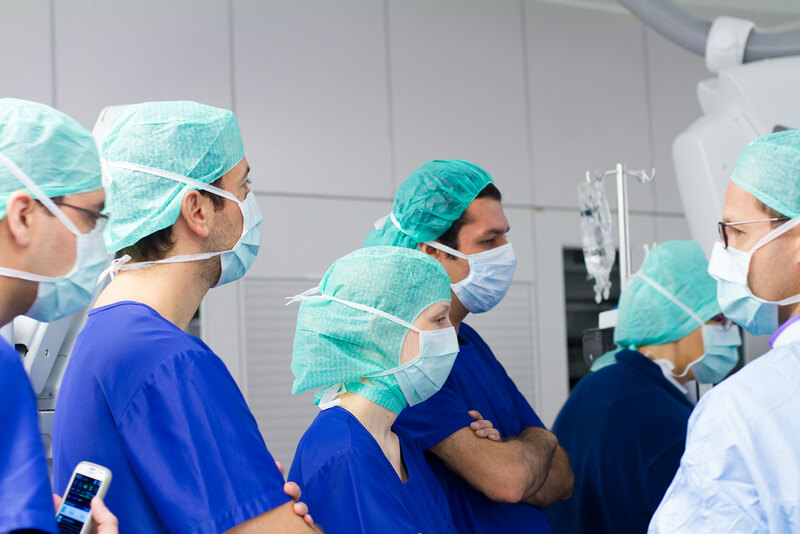 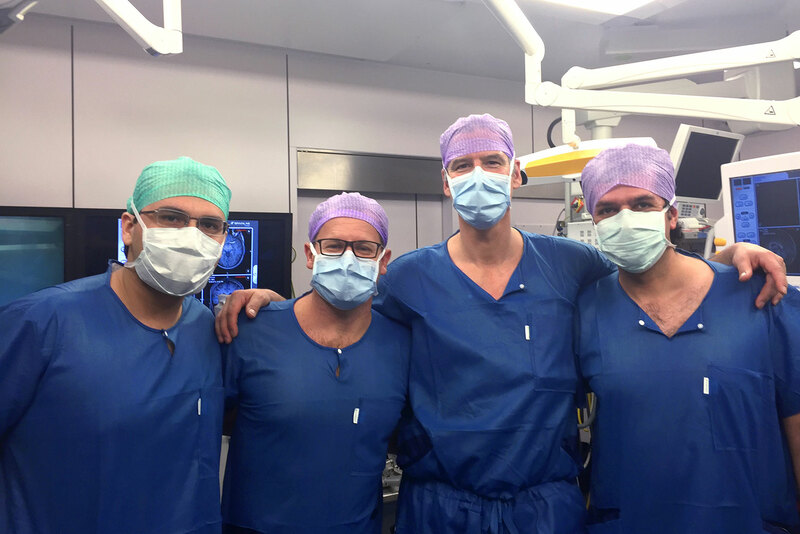 The course directors Professor Nikolai Hopf and Professor Robert Reisch operated on five patients during two course days, using even the breaks for interesting lectures and case discussions. 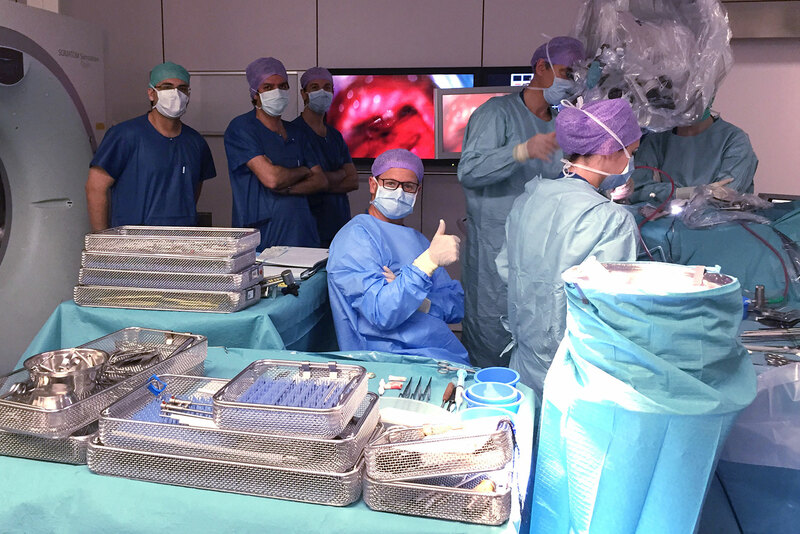 In the end the course was rated with an excellent final average grade of 1,0 by the participants. 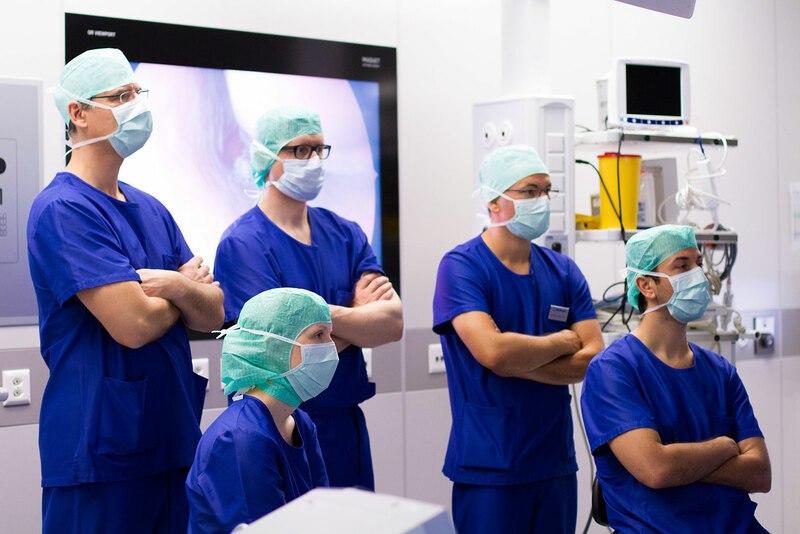 Thanks a lot to our two main sponsors Karl Storz and Hirslanden for their contribution to this successful launch of the ENDOMIN College Training Courses.